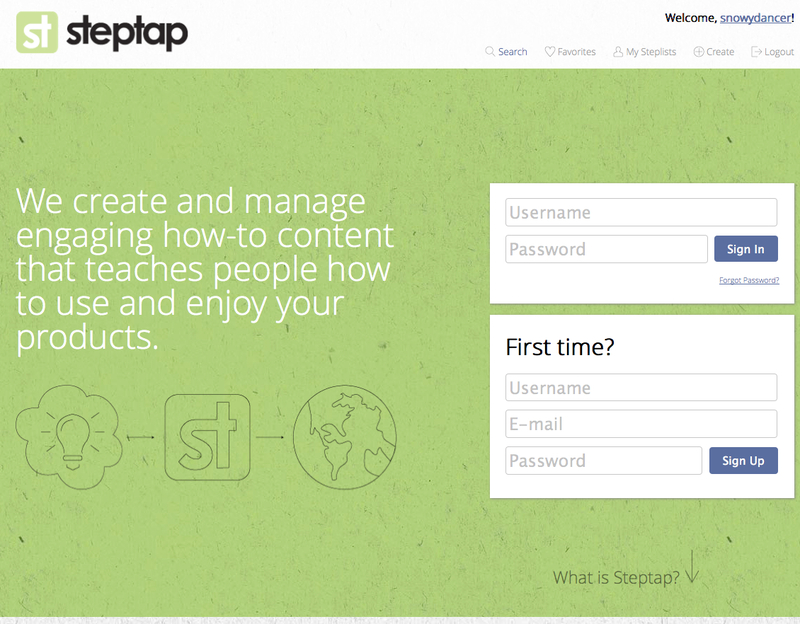 A Steptap account is free. Branding upgrades are available. 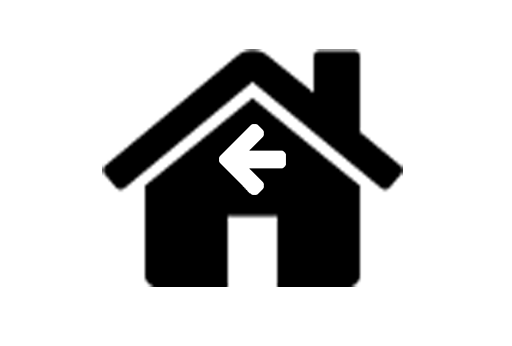 Login to your Steptap.com account. Click the Upgrade message at the top of the page. 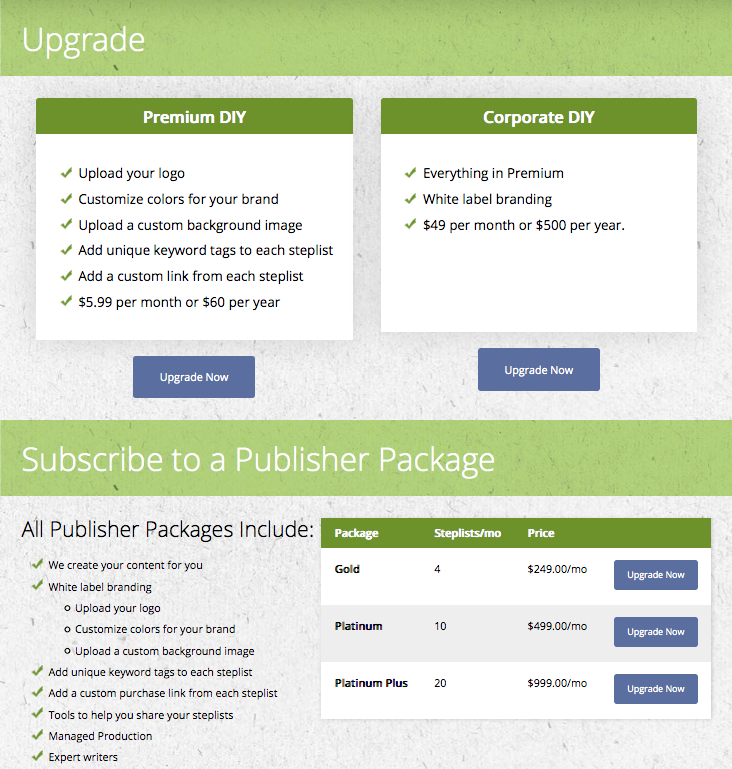 This step assumes you have a free account and are upgrading to a branding or content package. On the Upgrade Page, choose an upgrade option. Be sure to scroll to the bottom to see the Content packages. Enter your credit card information on the secure payment page. Steptap merchant services are powered by Stripe. 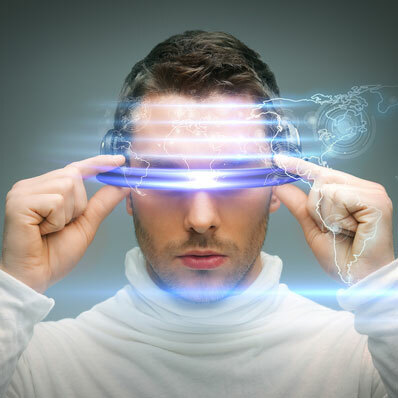 Your account is now upgraded. 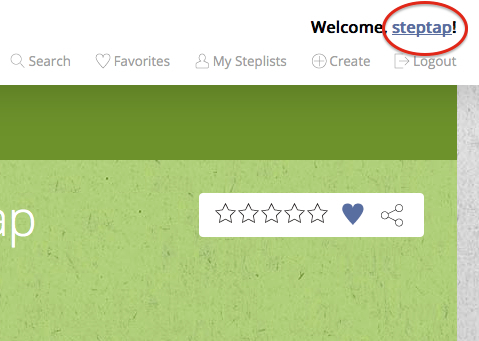 You can click on your username in the top right corner of Steptap to access your new branding tools.